Well, due to other commitments, I won't be going, but I'm gutted and suffering severe FOMO! 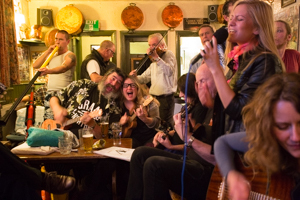 My best ukulele mates, Krabbers and the Hedge Inspectors (with his lovely wife, Caroline, or 'Mrs.Hedge') will be there hosting special Unplugthewood sessions over the weekend. I'm sure if you stop him and have a chat, you'll learn something or just have some fun. Reason enough to go. But wait, there's more! 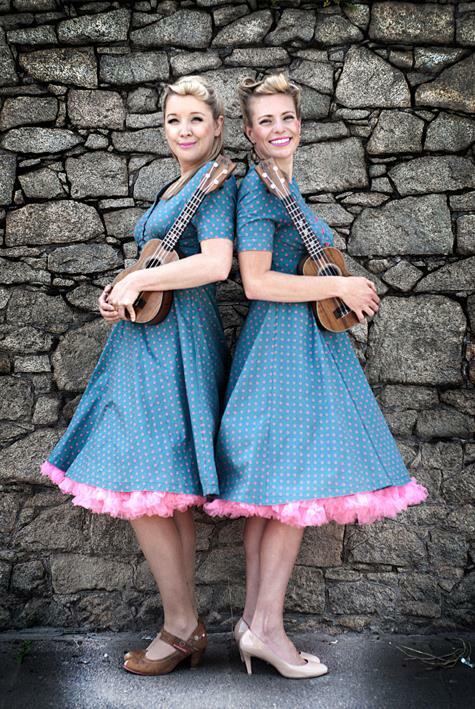 I've attended Cheltenham Ukulele festival and GSUF, and I have to say that seeing what they've packed in to GNUF, and from previous reports, this really does appear to be the biggest and premier festival in the UK (if not the World). The one that others try to emulate or aspire to. This year, the lineup includes : The Quiet American, Danielle Ate The Sandwich, Biscuithead And The Biscuit Badgers, Hope And Social, Heidi Bang Tidy, The Fleabitten Dawgs, Tricity Vogue, The Hedge Inspectors (yay! ), Yan Yalego, George Elmes, Ria Lina, Phil Doleman And Ian Emmerson, Enne, Look Yonder, Manitoba Hal, Chonkinfeckle, The Mersey Belles, Kiki Lovechild, Percy Copley, The Poor Boys of Worcestor, The Small Change Diaries, The Quaintest Show On Earth, The D'Ukes From The Netherlands, Charlotte Victoria Furness, Opera-lele, Samantha Muir, Isaac, Professor Eek, Ooty And The Cloud, Liam Capper Starr, FU*K, The Devil's Jukebox, Prof Chris, Samuel James, The Grateful Fred Ukulele Trio, A D Cooke, Kris Ball, RicMacFeegle, Mim, Planetzim, Matthew Stead and Michael Adcock. That's the longest sentence ever on this website. I've linked a few above, but I'm sure many more have websites. The great thing about ukulele people that I've found is that they are all very personable. None are prima donnas, they'll all stop and chat, talk about what they do. I'm personally grateful to a few of the above for hints and encouragement they've given me along the way. 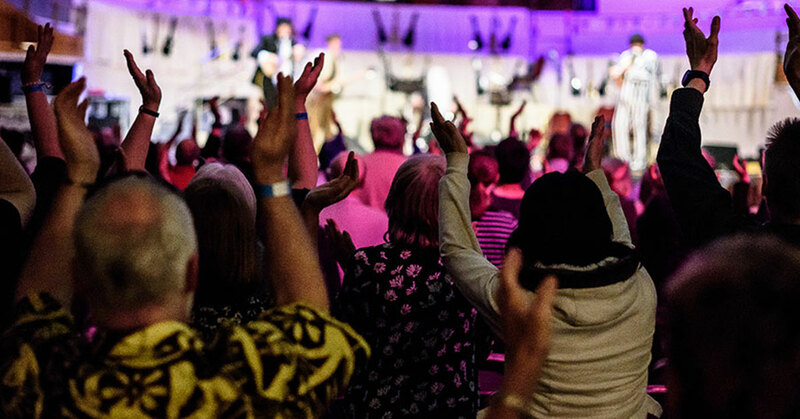 There's a main concert, but other stages and things going on throughout the weekend which starts on the 27th of May, through to the 29th in Huddersfield. You won't have a moment to spare! 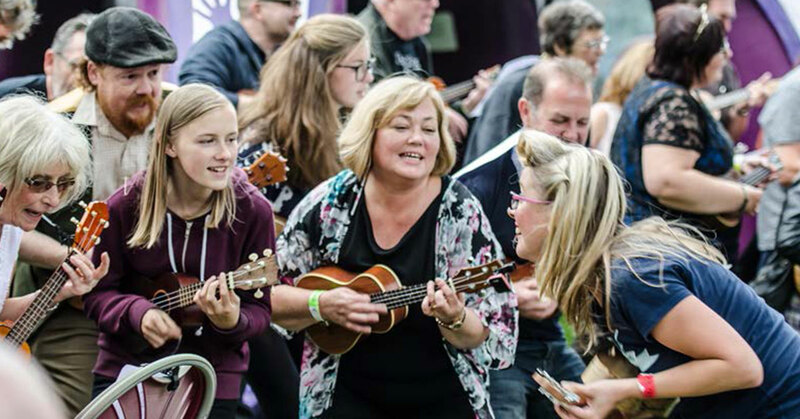 And I find that the really great thing about these festivals is that you can immerse yourself in ukulele and ukulele friends for a whole weekend. Don't worry about the cat, take yourself away and get involved. You'll get the chance to play along with many of these people too, there are workshops where they will teach you things. I'd really recommend if you have been "thinking about it" just sort your life out and do it - book here, you've nothing to lose except a boring weekend at home watching saturday night TV. Their main website is here. So, get yourself along, then tell me what a great time you had! I 'm not sure about the "don't worry about the cat" comment. I'll have a word.